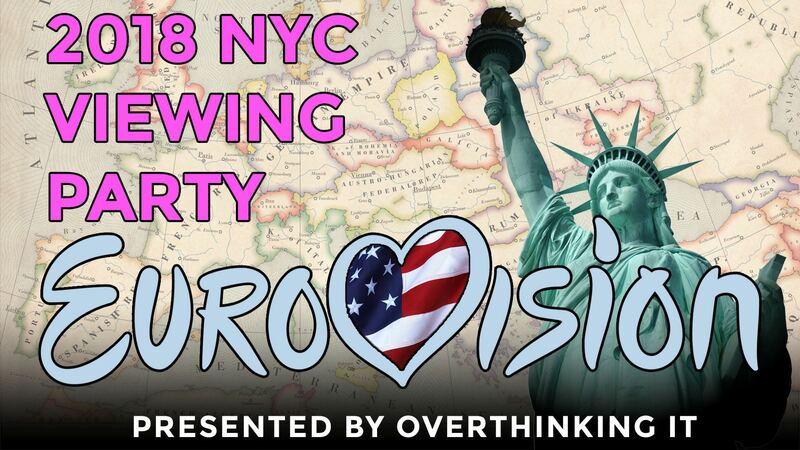 Overthinking It is back with our 4th annual Eurovision Watch Party! 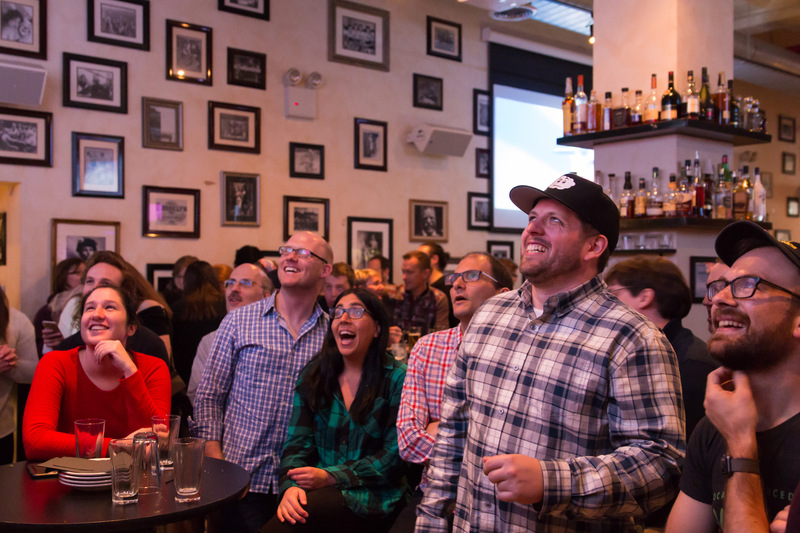 Join us at The Liberty in Midtown Manhattan to experience Eurovision with a rockin’ sound system and a rowdy crowd of cheering and jeering European Expats. This could be you, partying with us! Finals start at 3 PM. We start showing videos of songs that didn’t make the finals at 2 PM. Join the OTI Eurovision video series hosts to drink copious amounts of beer and vote on the annual Overthinking It Eurovision Awards! We hope to see you there! Don’t forget to RSVP on Facebook!